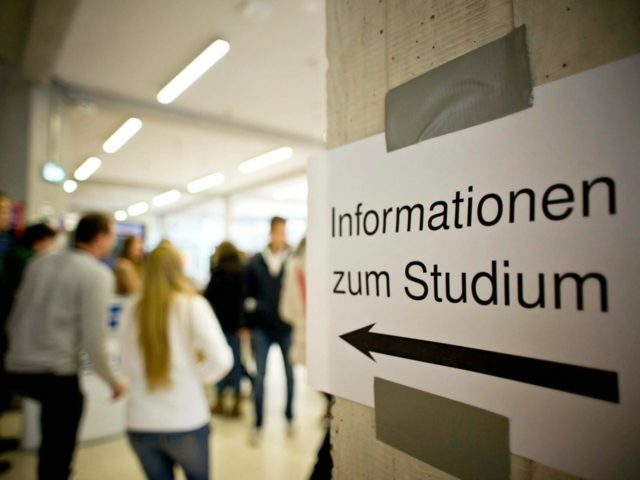 BERLIN (AP) — A southwestern German state has become the first in the country to introduce university tuition fees for students from outside the European Union. The state legislature in the prosperous southwestern state of Baden-Wuerttemberg on Wednesday approved plans to introduce the fees starting with this year’s winter semester. The news agency dpa reported that new non-EU students will have to pay 1,500 euros ($1,635) per semester but the roughly 20,000 foreign students already enrolled will be exempted. Baden-Wuerttemberg is home to university cities including Stuttgart, Heidelberg and Freiburg. In Germany, education is a matter for the 16 state governments. Several states – including Baden-Wuerttemberg under a previous government – introduced tuition fees for all students in the mid-2000s but later scrapped them.